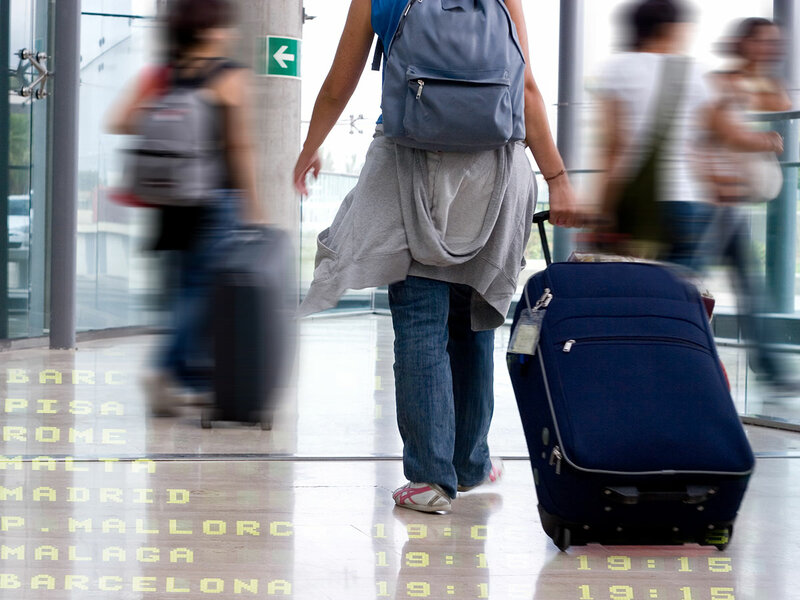 Can Students On OPT Travel Internationally? Home > Immigration and Visa News > Can Students On OPT Travel Internationally? 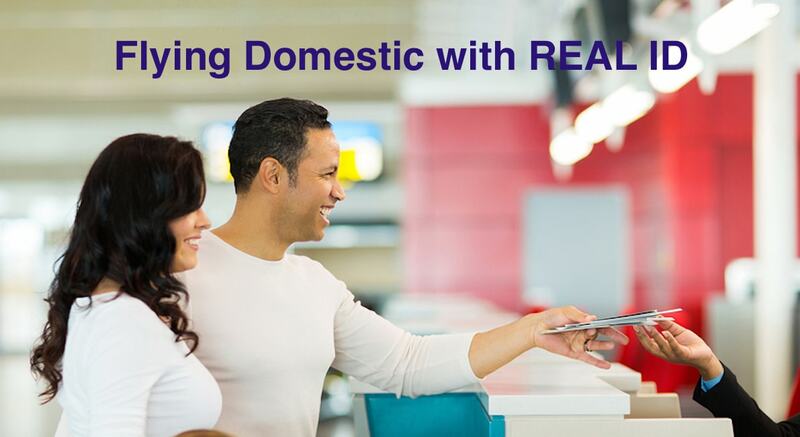 With the uncertainties surrounding visa requirements and the ever changing polices issued by United States Citizenship and Immigration Services (USCIS), several travelers to the US are unsure of what to expect at each turn of a visa application process. 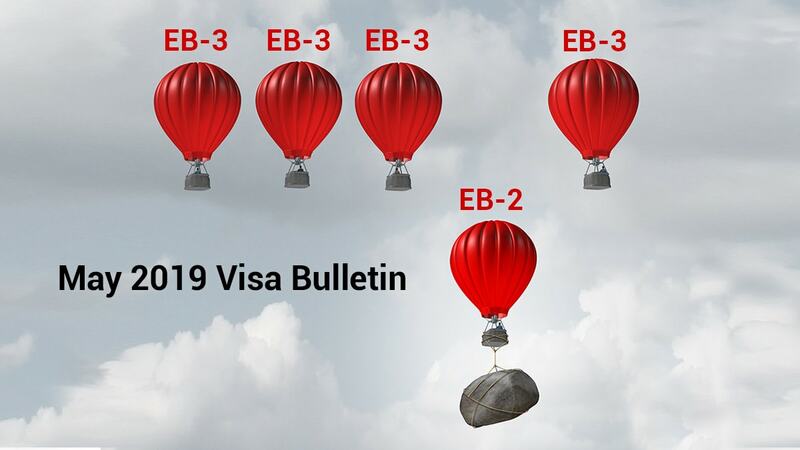 Be it H1-B, work related visas or B2, visitor visas, the requirements for visa interviews and at the Port of Entry in airports has often become a stress point. International students coming on F-1 visas are another sub-section of this incoming traveler group that cannot afford to risk an error in the required process. Below we have decoded the many scenarios wherein a student may have to travel while on Optional Practical Training (OPT). If you are an F-1 student who has applied for or working on OPT you must be aware of the risks of traveling internationally. While F-1 guidelines allow students on OPT to travel abroad there are additional protocols to follow. An F-1 student who is on post-completion OPT and plans to travel outside the US can be re-admitted to resume employment for the remainder of the period as indicated on the EAD. Carry evidence proving how employment relates to his/her field of study or degree. An employment letter is required which states that the student will be resuming employment on return. This should specify dates and all details of leave of absence from work. 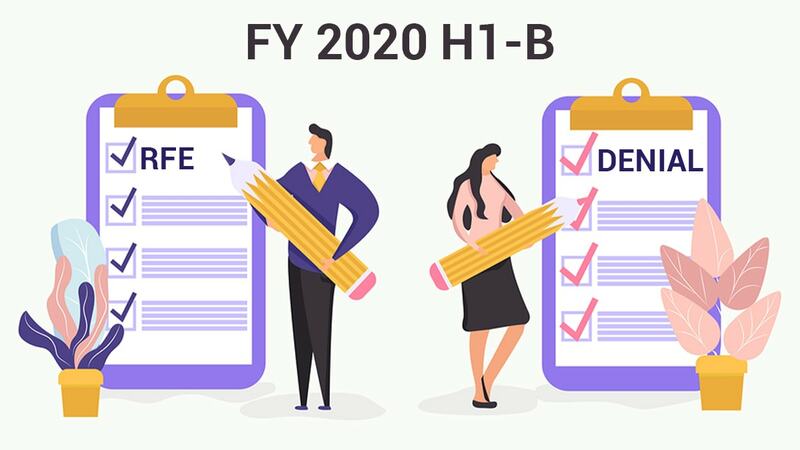 USCIS recommends that an F-1 student should retain all documents that reflect dates of employment, proof of duration, job titles and descriptions, and contact information of the employer. 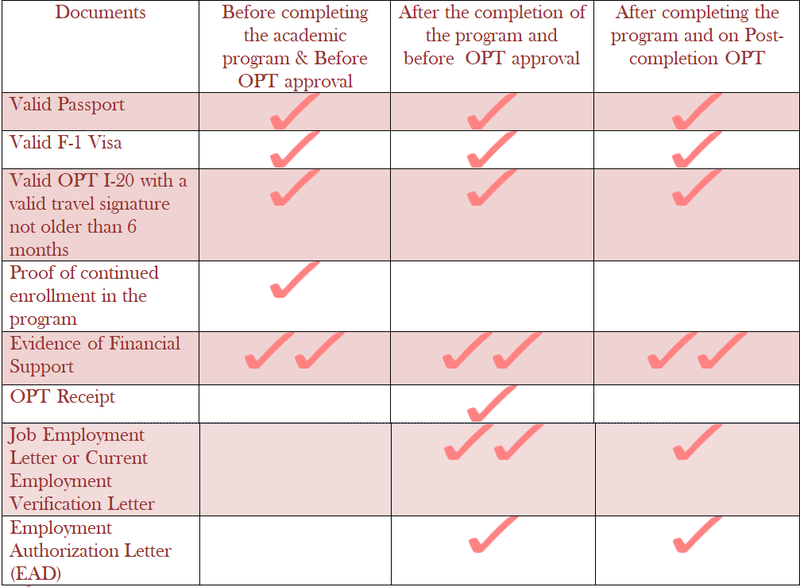 Students on OPT are discouraged from leaving the U.S. until the petition has been issued by USCIS and the student has received an I-797 receipt notice. Students should also consult and notify the International Student and Scholar Services (ISSS) department of their school prior to traveling. 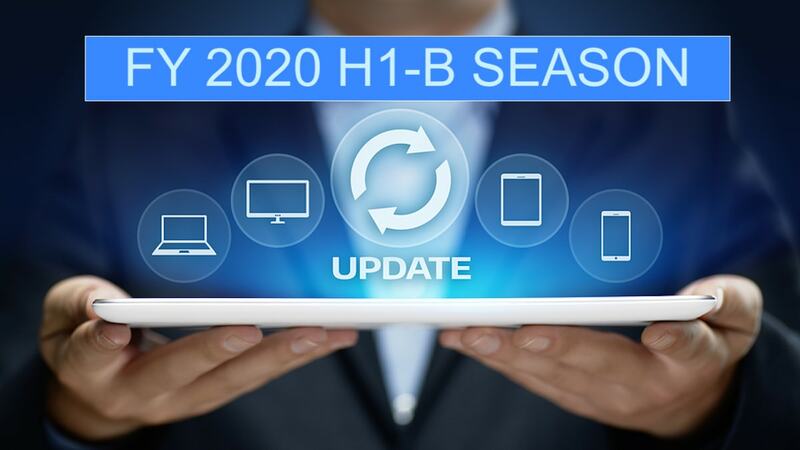 Carry current SEVIS form I-20 with the latest signatures (within 6 months) of your ISSS advisor on the I-20. To be noted that the above act as essential guidelines, students on OPT should travel at their own risk. The final decision is taken at the port of entry and the U.S. Custom and Border Protection officers may admit or deny admission based on their evaluation and discretion. For more information on the latest on OPT and its effects on international students read about the restrictions on students. Know All about 221(g) - What do the Different Colored Slips Mean? What Should You Do If You Overstayed Your US Visa?